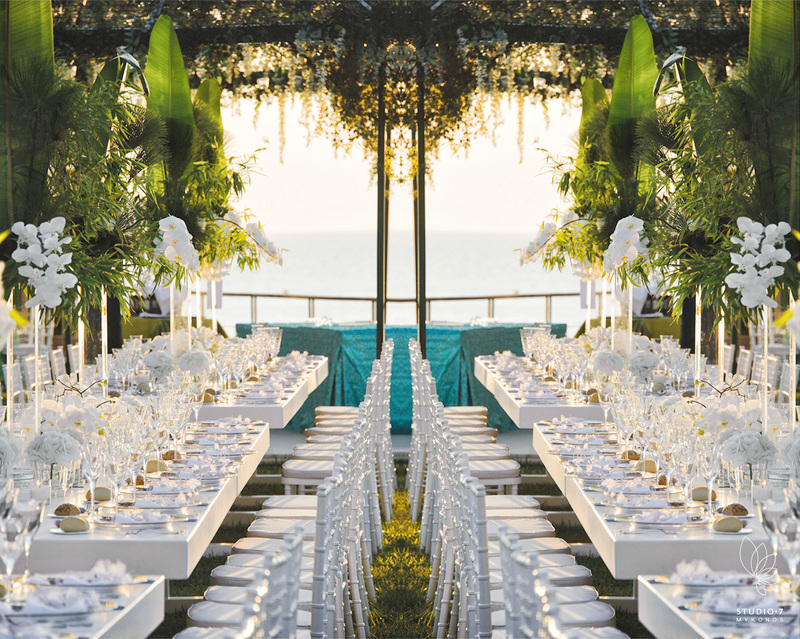 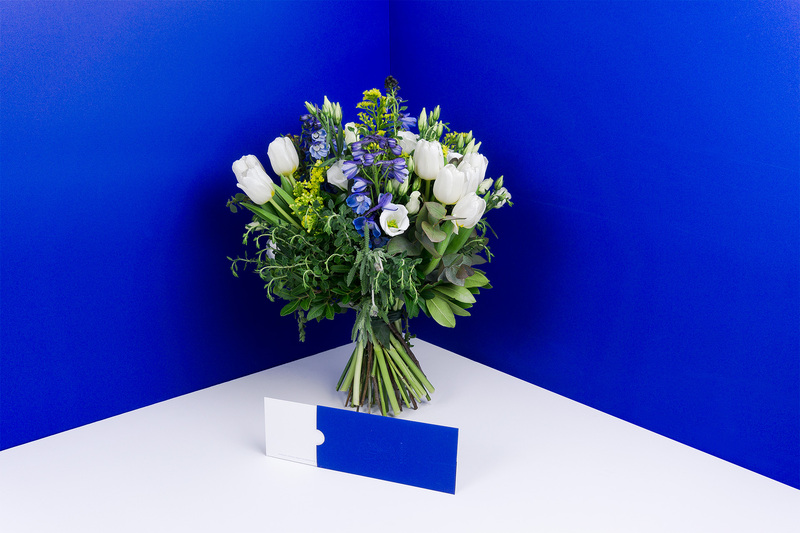 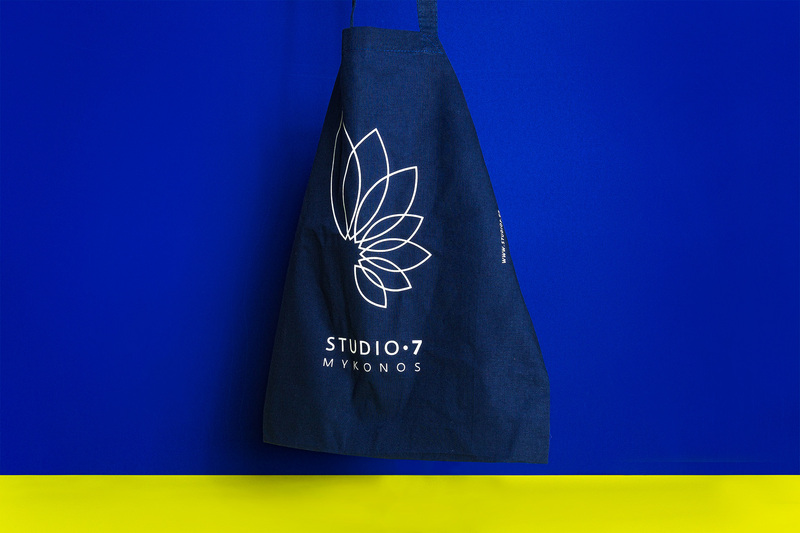 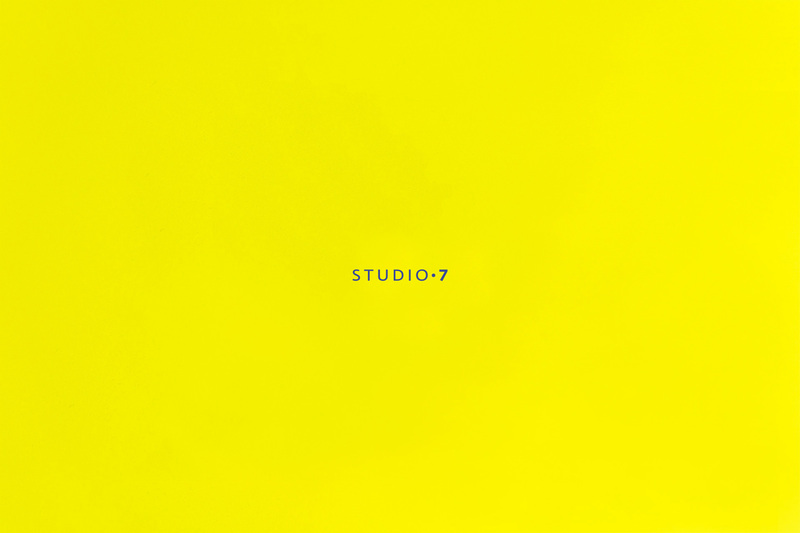 Studio 7 - florescence is one of the best flower shops in Greece and a leading company of events floral decoration. 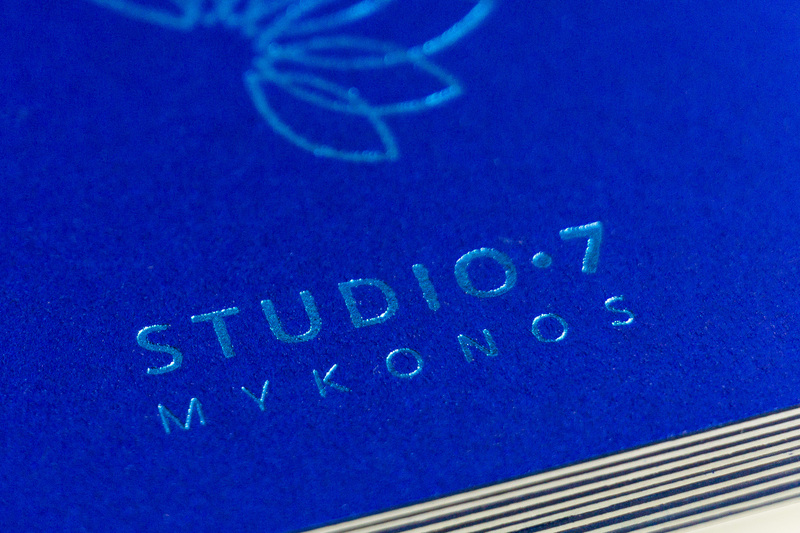 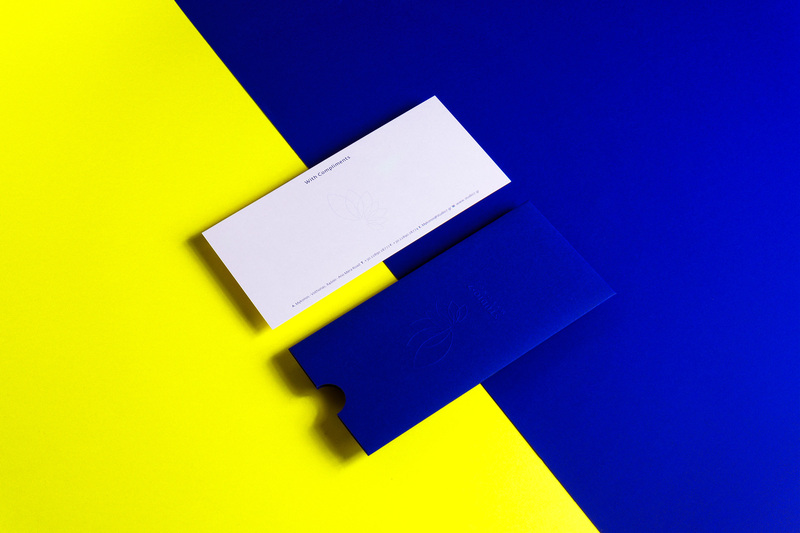 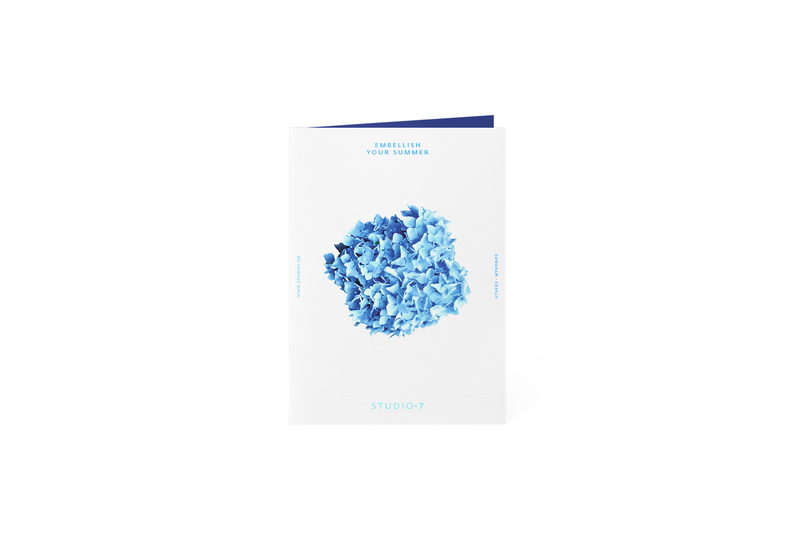 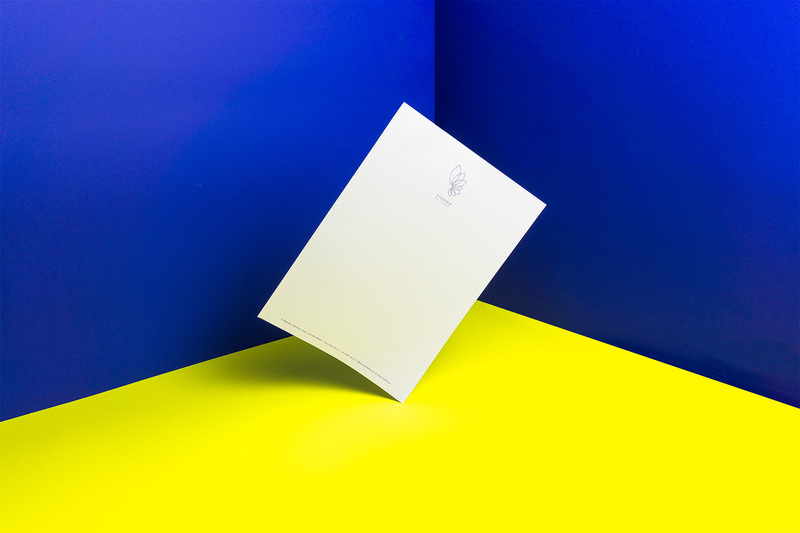 Expanding their business on the island of Mykonos they invited us to rethink their visuals and stationery for that matter. 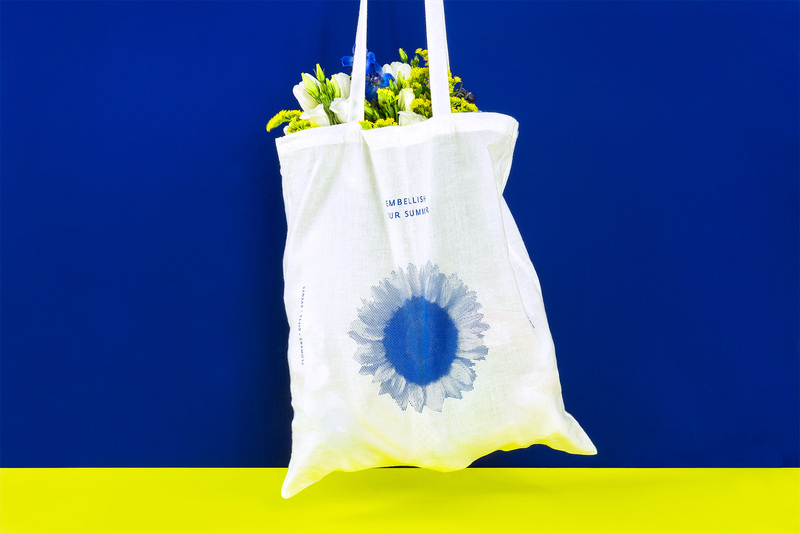 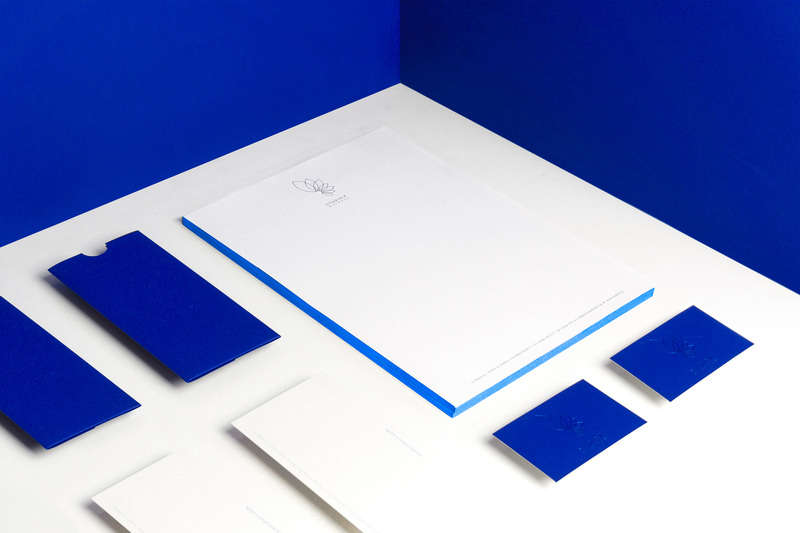 We designed their new visuals based on their main brand originally designed from Poordesigners but in a monochrome palette. 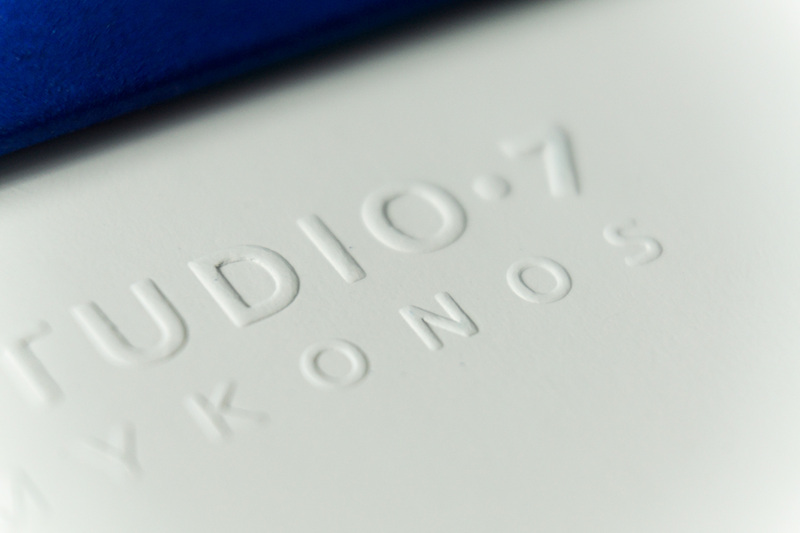 Being in Mykonos the brand’s new image couldnt lack the glimpse and the luxurious feel the Island is known for. 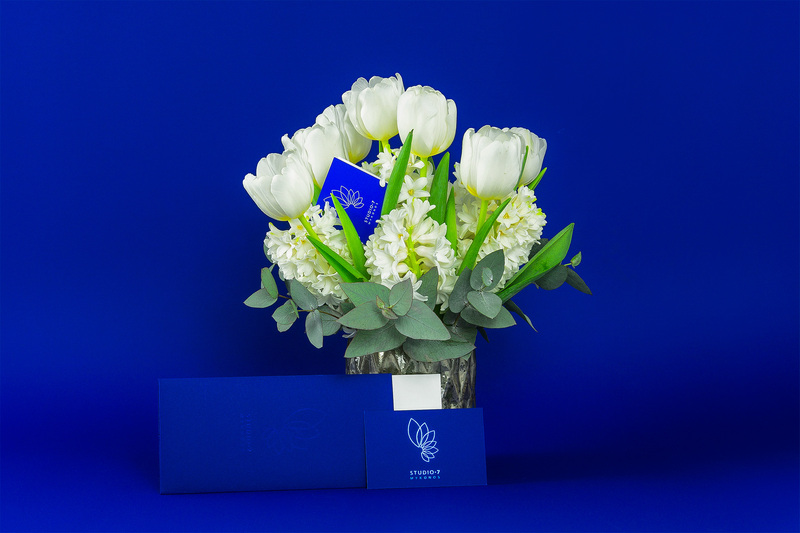 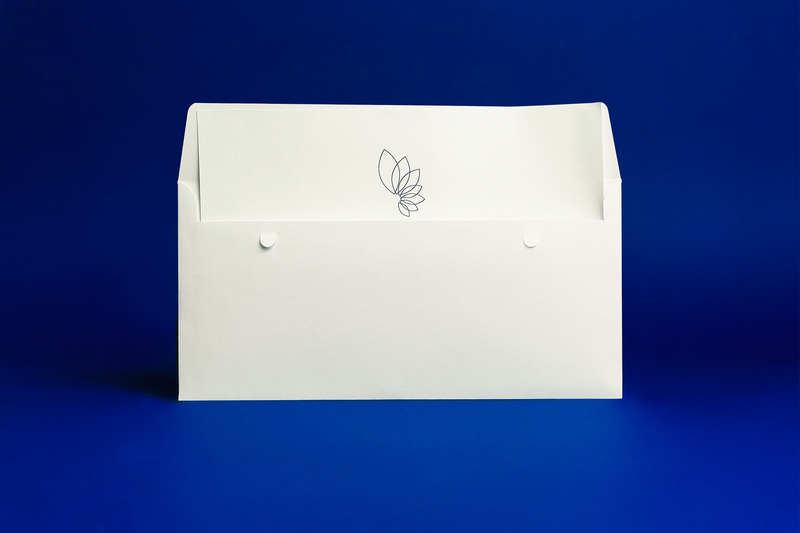 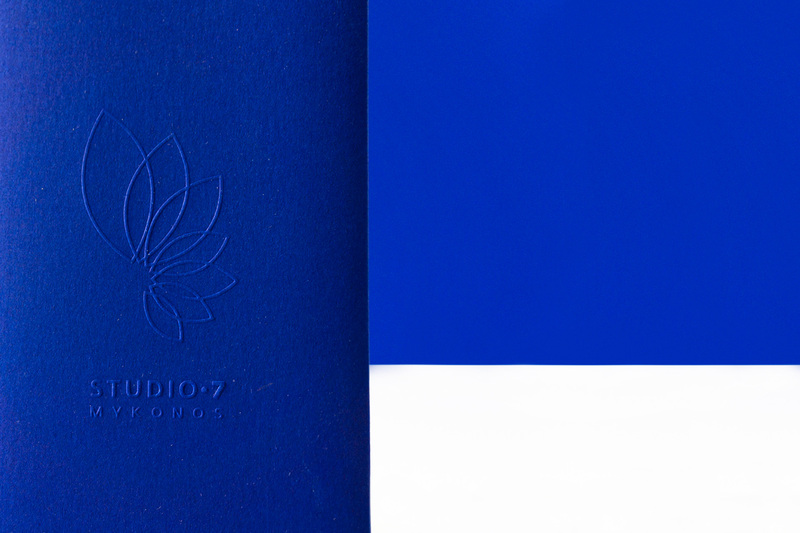 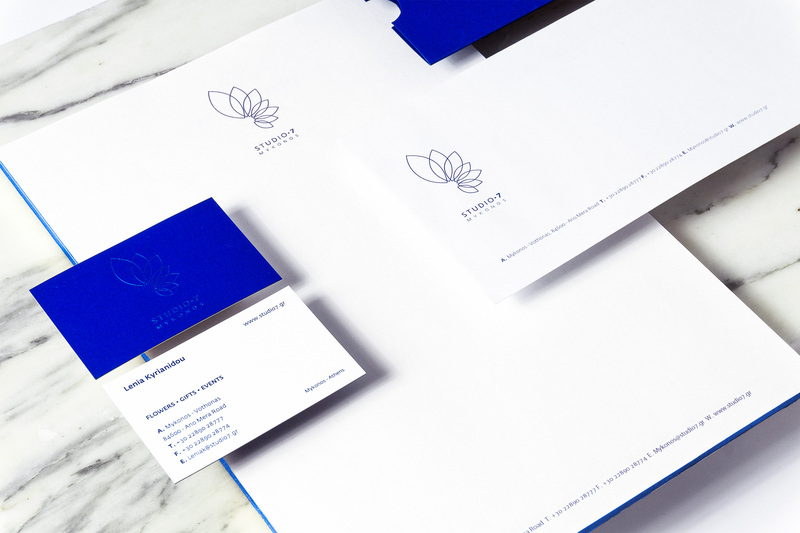 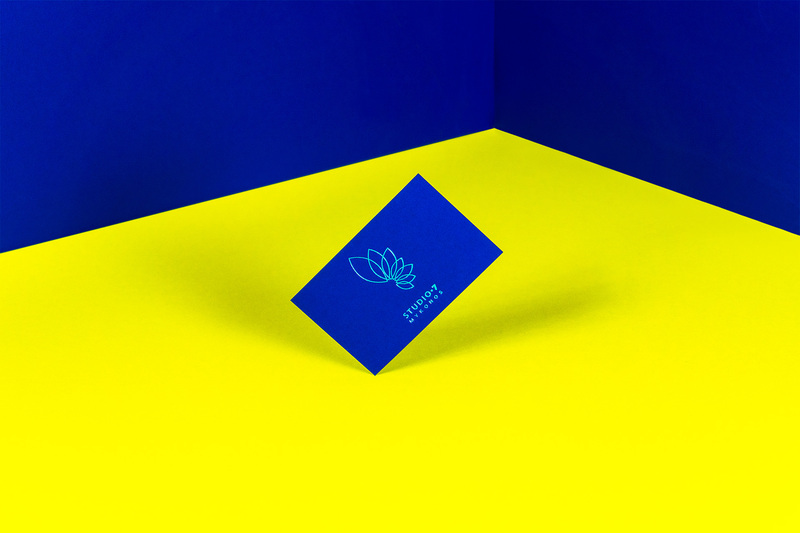 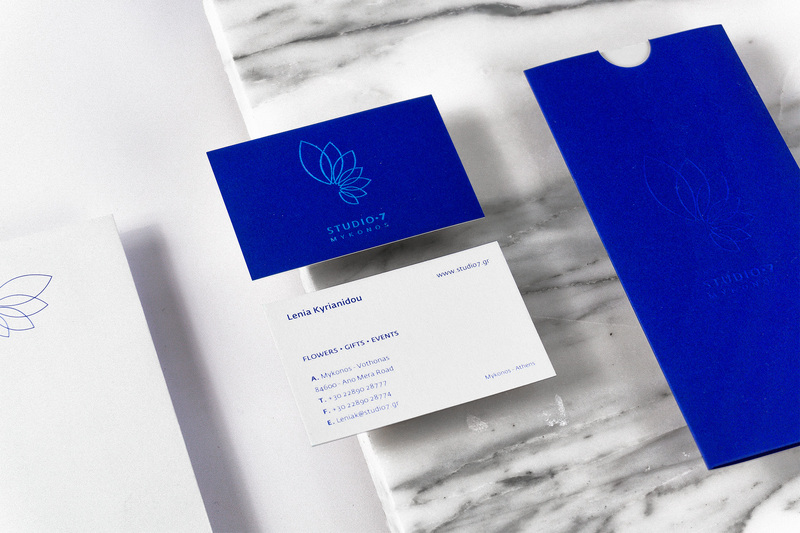 We did opt for the cliche blue color overall and through the use of blue hot foil print finish, foil edging, embossing and some special paper stocks we achieved to enhance and elevate the final aesthetics. 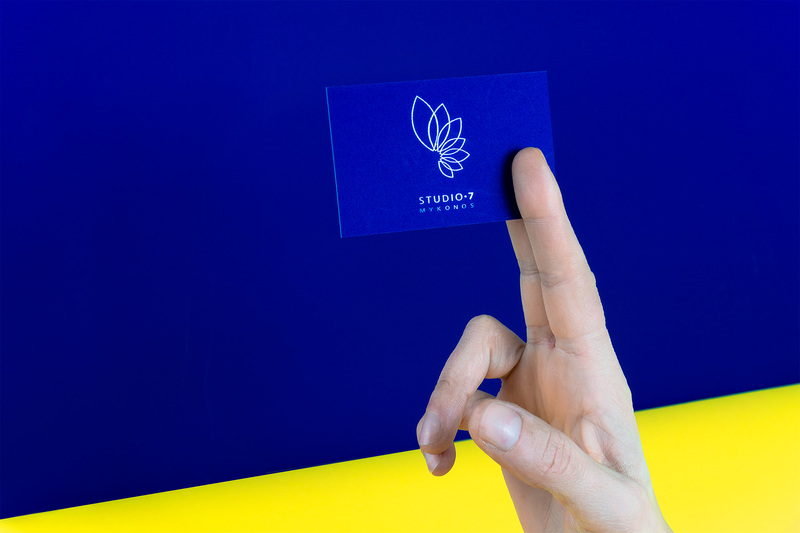 The new logo is clean, minimal and carries the values and the characteristics of the main brand conveying simplicity, creativity, passion for details and the luxurious feel of the island.